Leveraging the skills of our qualified team of professionals, we are instrumental in offering a wide range of Commercial RO Plant. 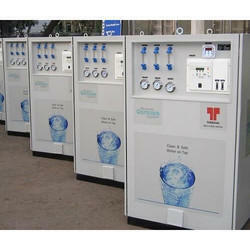 Matching up with the ever-increasing requirements of the customers, our company is engaged in providing RO Plant. Having years of experience in this domain, we are indulged in providing an enormous quality range of Commercial RO Plant to our customers. 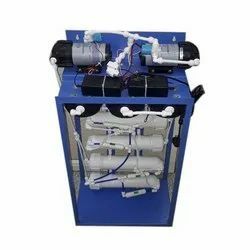 This Commercial RO Plant is widely appreciated amongst clients for easy installation and impeccable quality. Furthermore, we provide this product after thorough inspection. - Membrane: 75 GPD Dow Filmtec - Four Unit. Owing to the presence of our expert team members, we are engaged in presenting Commercial RO Plant.